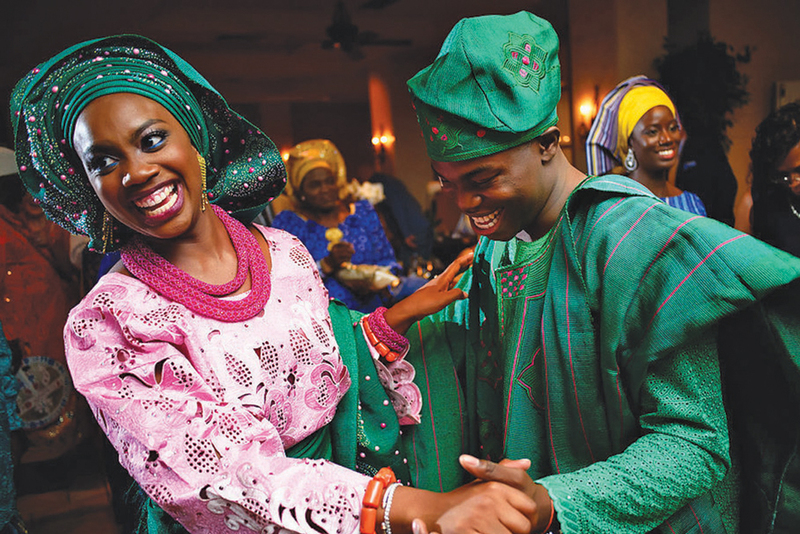 Celebrate Your Heritage ... “We started on Friday with a traditional Nigerian ceremony where the wedding party and family were dressed in beautiful Nigerian fashions. 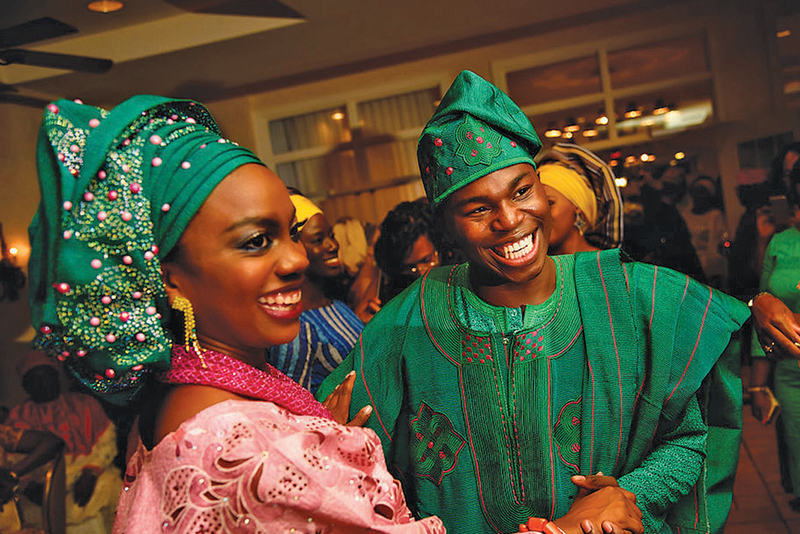 Then on Saturday, we had a wonderful American-style wedding." 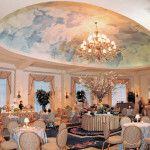 Add Personal Touches ... “Prior to the wedding, Blisse’s mom and dad measured all the artwork on the walls leading to our Grand Ballroom. They had wedding photos from past generations of both families enlarged to fit directly into our frames! It had such a personal look as guests made their way to the Ballroom for dinner." 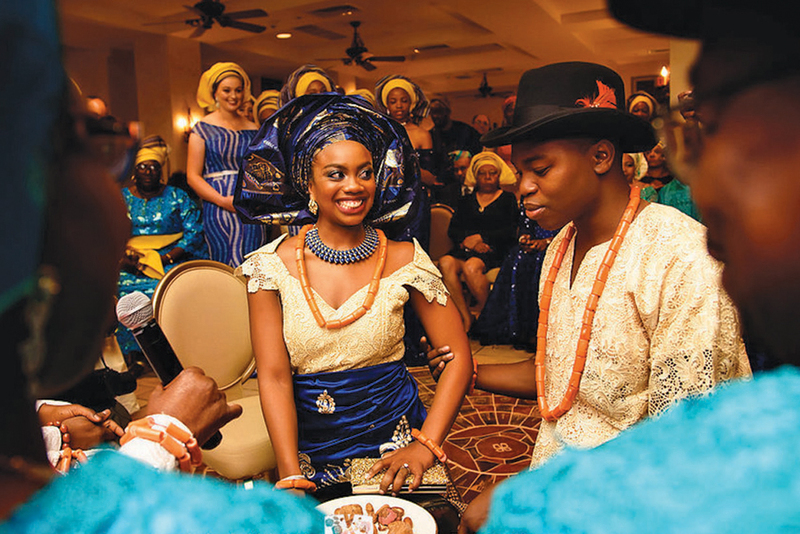 They wanted a Nigerian ceremony and an American style wedding during the same weekend. They read about Hilton Pearl River, which offered everything they needed in one place. “As we drove onto the property and saw its castle-like architecture and its beautiful fountain, we knew Hilton Pearl River had the beauty we were looking for. “It was also important that our contacts were easy to work with, and from the moment we met Gerry Burns, director of catering, we were sold. Her warm personality made us feel like she would care about our wedding as if it were her own. She also had great industry experience so we knew our wedding was in good hands. “Gerry made herself as available as possible. She offered many great suggestions on how we could do things even better. She really got to know us as well as our parents. Because of Gerry, our wedding truly felt customized to fit all our needs. I could not have asked for a better experience. “Derek, our maître d’, was also very organized. 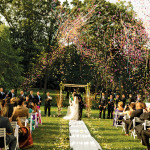 He worked closely with us before the wedding to make sure we thought through every detail. He provided great advice as we put together the order of events for both days. 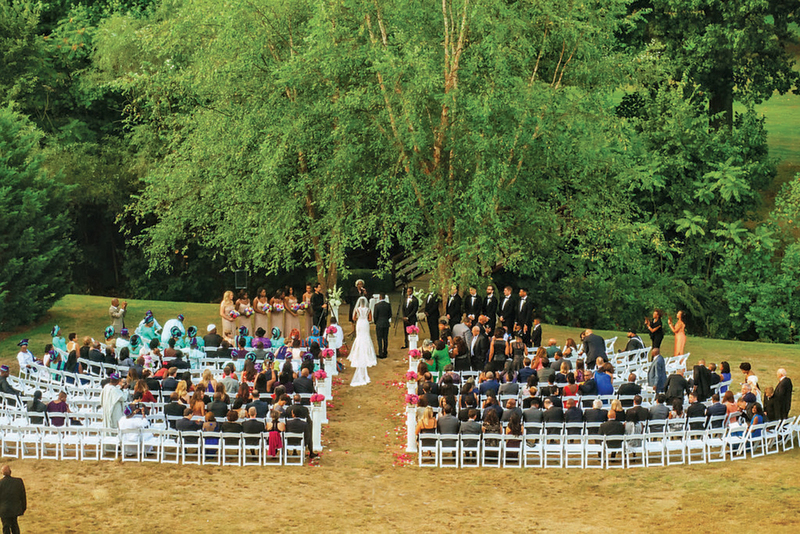 On our wedding weekend, the entire staff was eager to make sure both days were perfect. 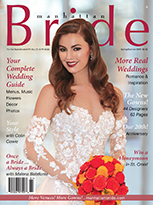 “Blisse and Ruke hosted a highly personal wedding weekend,” says Gerry Burns, director of catering at Hilton Pearl River. 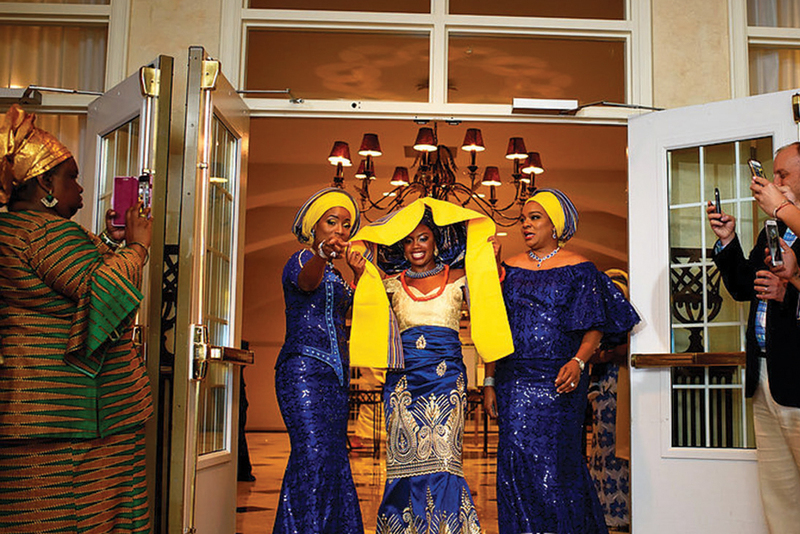 “We started on Friday with a traditional Nigerian ceremony and party in Le Jardin, with floor-to-ceiling views of the hotel’s patio and back lawn. 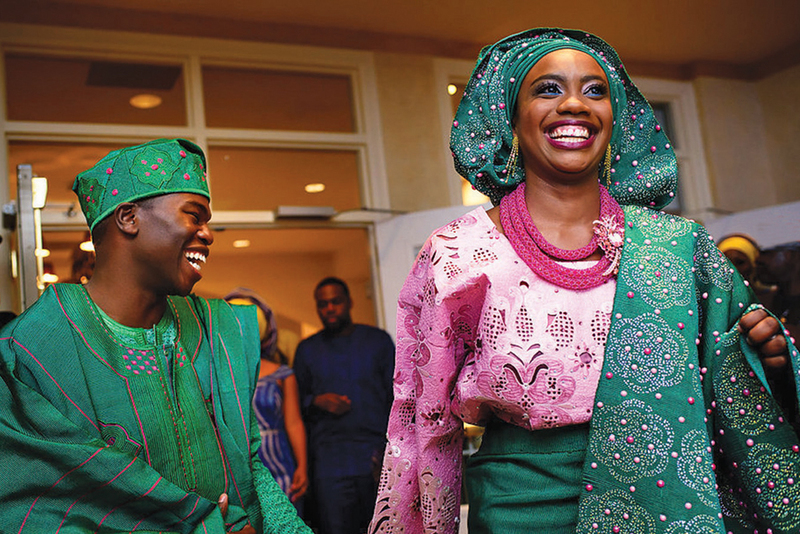 The wedding party and family were dressed in beautiful Nigerian fashions and Ruke and his family also brought in their own Nigerian DJ and caterer. “On Saturday, we had a wonderful American-style wedding. The day was gorgeous and Blisse and Ruke were able to exchange vows on our outdoor lawn overlooking Blue Hill Golf Course. Our house band Craig Scott rocked the dance floor and we even hosted an after-party with music and fun foods. Over 100 guests stayed overnight. Lasting Values ... “I have worked for Hilton and the Maloney family that owns our hotel for over 35 years. Will Maloney, our owner, along with our food & beverage director, Barbara Kelly and our chef Ellen Zarcone, take such a personal interest in our weddings.